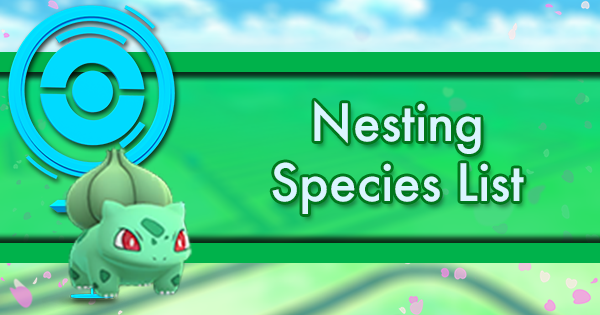 On 7/22/2017 Niantic released the first two of many Legendary Pokemon. 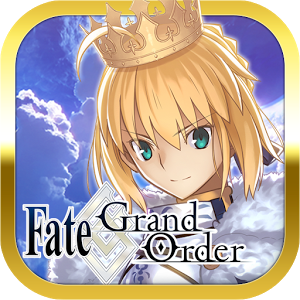 Shortly after on 7/25 they announced the release dates of two more. 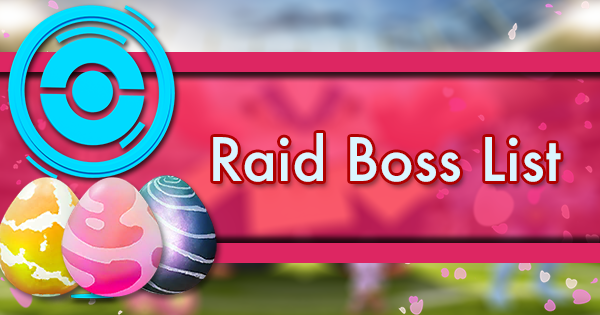 The time has come, Legendary Pokemon and Tier 5 Legendary Raids are upon us. 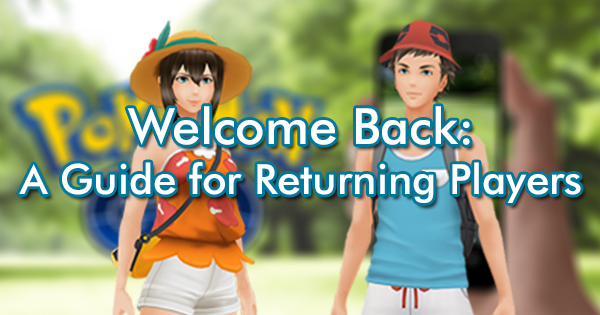 With their arrival, players have many questions relating how to counter them and their performance as attackers. 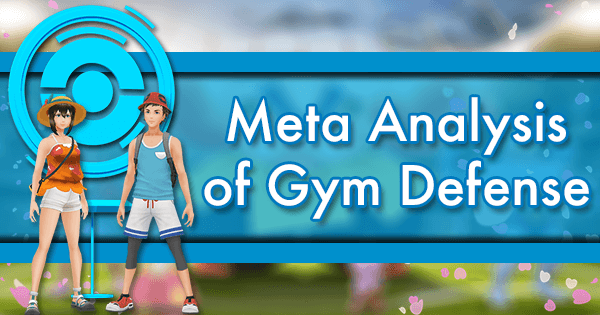 Using our best mathematical understanding of gym AI, simulated matchup data, and real world analysis, we here at GamePress believe we have the answers players are looking for! Of all the current announced Legendaries in Pokemon GO, Lugia is by far the most troublesome to counter effectively. In all situations, against all movesets, Tyranitar will be the best counter, and Tyranitar is still a very rare Pokemon (even with Tier 4 Raids). After Tyranitar, things get a bit more flaky compared to other Raid Bosses. 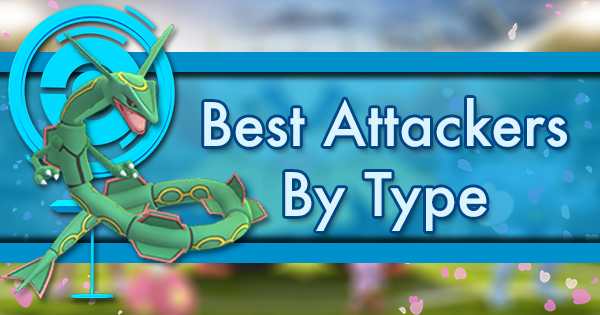 The best “general use” option after Tyranitar is Gyarados. However, not all players have a good line up of Gyarados even after the Water Event, and each one still has an overhead cost of 400 candy. 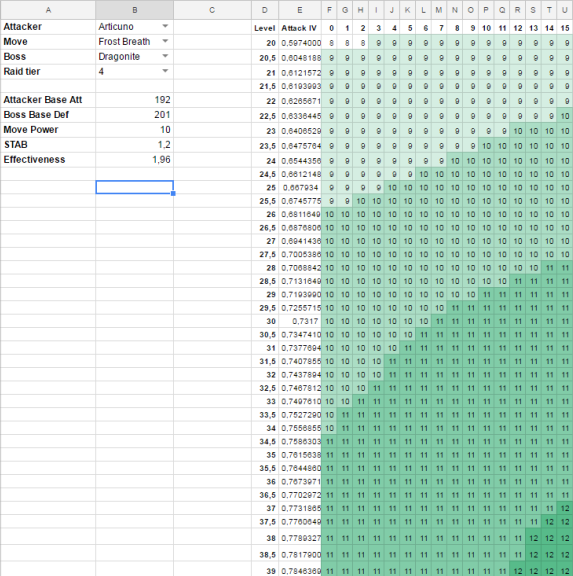 Additionally, some simulations suggest that Gyarados doesn't fully come into power against Lugia until level 35 (or higher depending on your IVs). 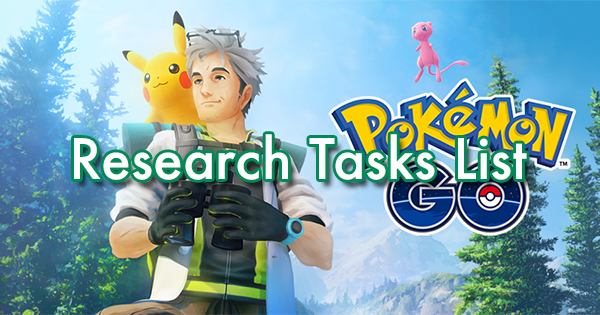 We here at GamePress want trainers to be able to take on Raid Battles as effectively as possible without having to invest too many resources into a variety of Pokemon that are contingent on the Raid Bosses moveset. 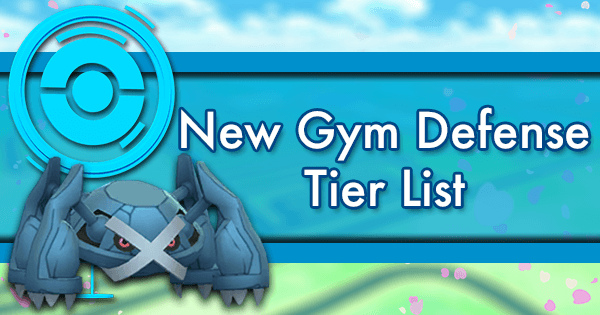 In and of this, after Tyranitar and Gyarados, our top recommendations would be Golem and Jynx. 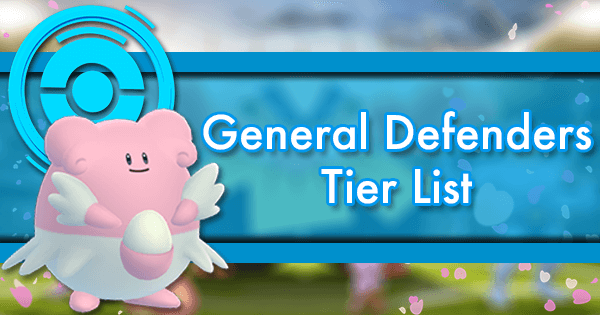 Both Pokemon not only deal high DPS but serve as potent counters to many Raid Bosses outside of Lugia. After that, there is always the good mainstay Dragonite. It is also worth noting that if you find yourself still attempting Lugia by 8/7, Zapdos is also a very potent counter. If you have Tyranitar, you may notice that occasionally Pokemon GO will and won’t auto-select it for you before the fight begins. We have found that in situations that Tyranitar isn’t auto-selected, there is a very high probability that this particular Lugia has Hydro Pump (that, or you haven’t revived your Tyranitars yet). In this particular situation, Golem becomes less advisable and you may find good use out of Cloyster, Lapras, and Articuno where previously their reputability was a bit more questionable. 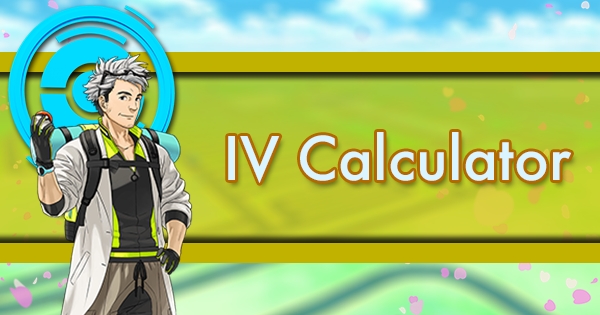 We would like to clarify that even in this situation, Tyranitar is still your best option against Lugia. 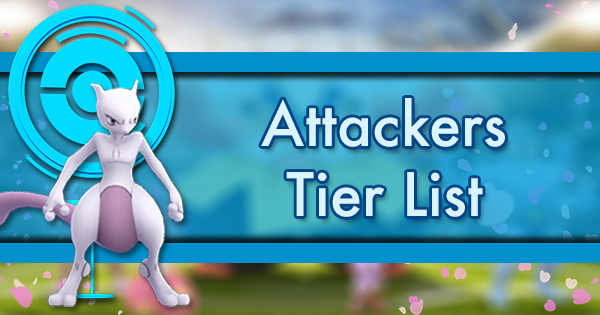 For more information on how to counter Lugia and a more complete list of its counters, please visit our Raid Boss Counters page. Despite being the keeper of the 3 Birds, Lugia’s value in the current metagame is less than “Legendary.” With a base attack stat of 193 (equivalent to Raichu or Hitmonchan and less than Octillery for reference) Lugia’s DPS just isn’t there. 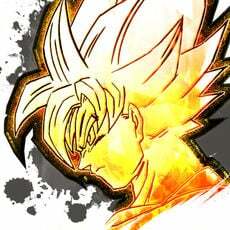 Its monstrous base defense and high HP is another story. 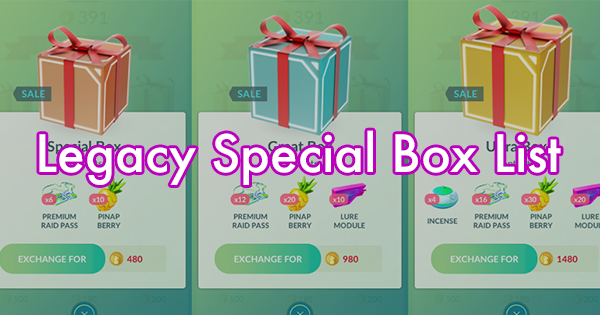 Trainers may find good use in powering up 1 or 2 Lugia to use as a “Tanky” option for finishing off a Machamp or Muk Raid or as a cost-effective generalist against a weakened Gym lineup. 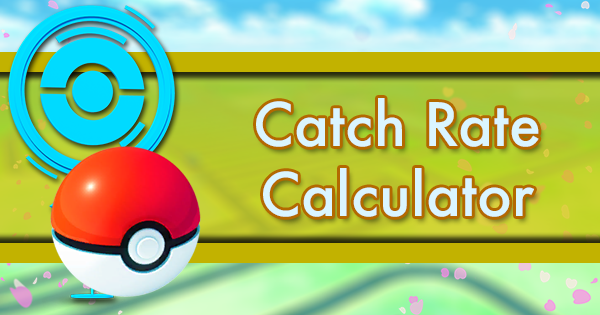 Personally, unless you love Lugia, we would advise saving your Rare Candies for more powerful and pervasive Pokemon such as Tyranitar or Zapdos. Winter is here! Anyone who has participated in the competitive meta of any of the handheld Pokemon games could tell you that Ice is a very powerful offensive Pokemon type but a relatively poor defensive one. 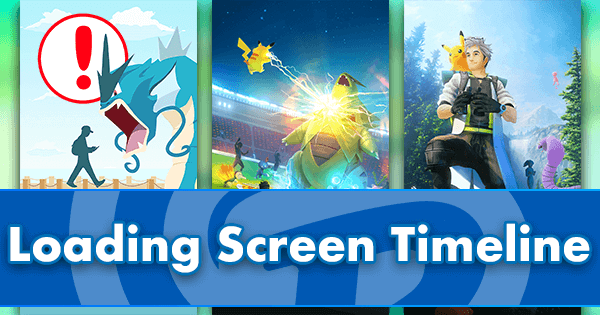 When countering Articuno, trainers will likely find their Pokemon going down very quickly as they smash through the battle. 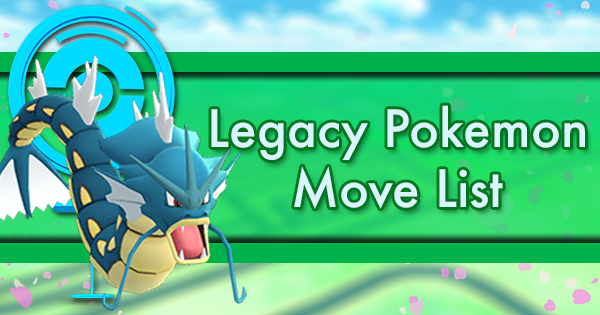 Overall, the best option against Articuno is Omastar with legacy Rock Throw movesets. 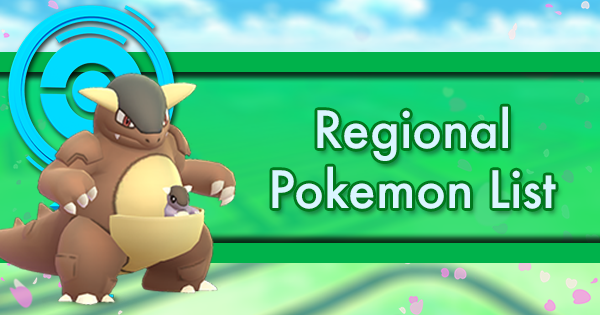 If you’re not blessed with Rock Throw, Water Gun is still serviceable, but at that point Tyranitar and Flareon both perform as well, if not better, than Omastar. 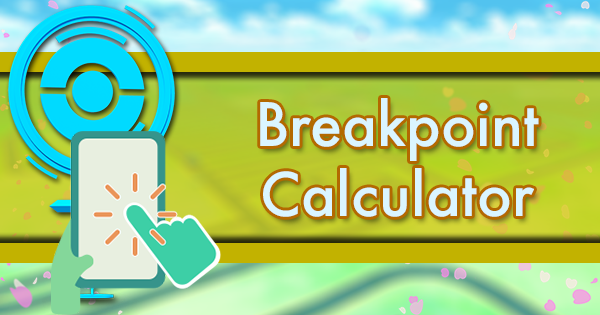 If you find yourself lacking the three aforementioned Pokemon, alternative Rock-types such as Golem and Sudowoodo come in as more “Glassy” alternative high DPS options. Arcanine and Scizor both hit the scene as more bulky options, trading a little DPS for more survivability than the more fragile Rock-types. 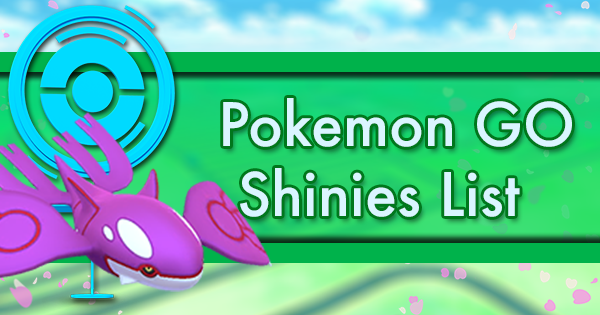 Finally, if you often find your last Pokemon fainting before the fight is done, slotting in a Vaporeon or a Lapras may be a good idea to hold onto your damage bonus while still dealing respectable damage. Overall, taking on Articuno will be a resource heavy job but the counters are relatively straightforward. 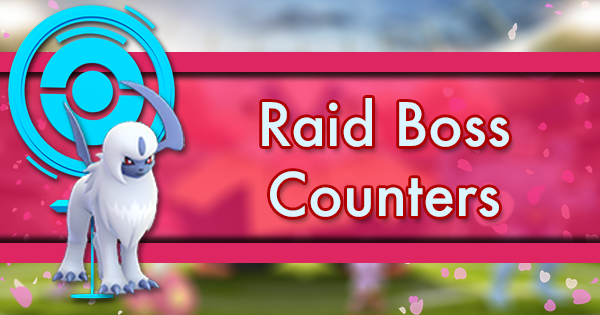 For more information on how to counter Articuno and a more complete list of its counters, please visit our Raid Boss Counters page. At the time of publishing this, Articuno raids have come to a close. Should Articuno Raids resurface in the future, all of the above information will be relevant in countering it. 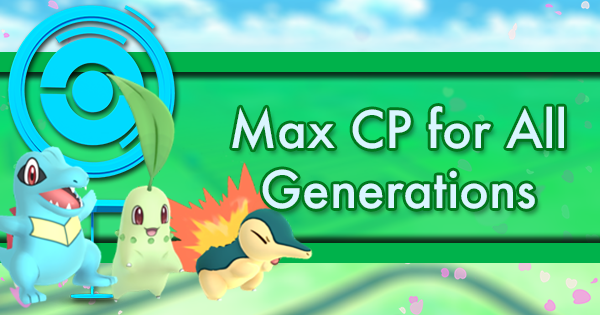 In addition, both Moltres and Zapdos will make excellent counters to Articuno at that time, although Omastar, Flareon, and Tyranitar will remain excellent and straightforward options. 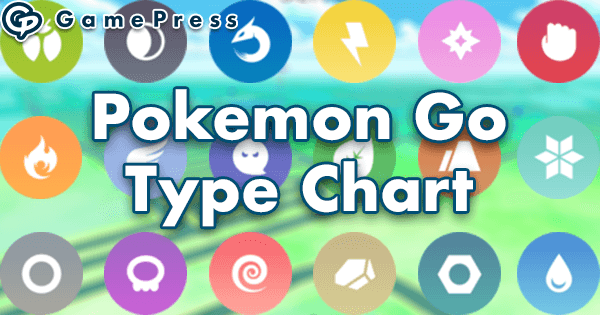 Back in June I wrote about the “Dragonite Quadruple Threat,” comparing and contrasting the benefits between using Lapras, Cloyster, Jynx, and Piloswine as Dragonite counters; Articuno ends that argument. Unfortunately, its superior performance isn’t great enough to warrant investing in it unless you don’t already have a high IV high CP Jynx, Lapras, or Cloyster. 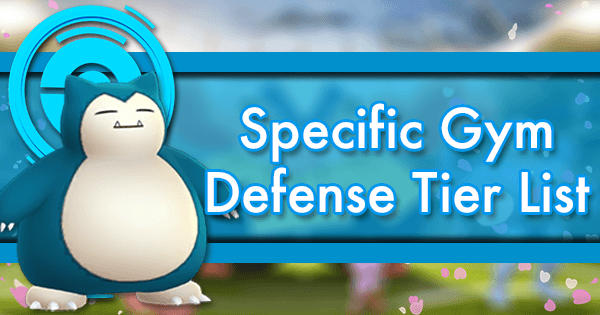 That and countering Dragonite is low on the attack meta priority list and Ice-type damage has very few uses outside of it. Unlike other Ice-types, at higher levels Articuno does become a potent option in Lugia and even Zapdos Raids, despite taking super effective damage from the later. This is all to say that while we don’t outright suggest investing stardust and candy into Articuno, it’s not the worst option. Fire and Blood! Anyone who has participated in a Charizard Raid has experienced the futility in trying to make a Fire/Flying-type Pokemon a challenge. While Moltres has the stats to warrant multiple attackers for its Raids, of the four Birds, Moltres will be the easiest to conquer. 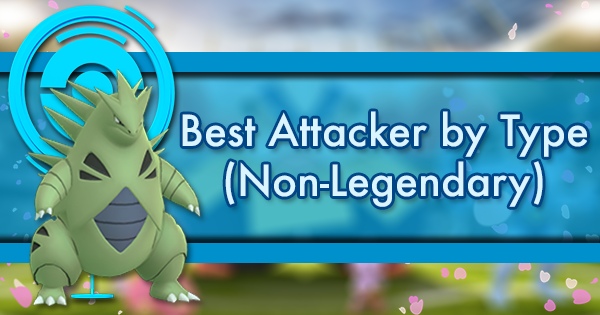 As with Articuno, the legacy Rock Throw Omastar is your best option if you have it, but unlike the other 4 Birds, Moltres has quite the variety of optimized attackers. 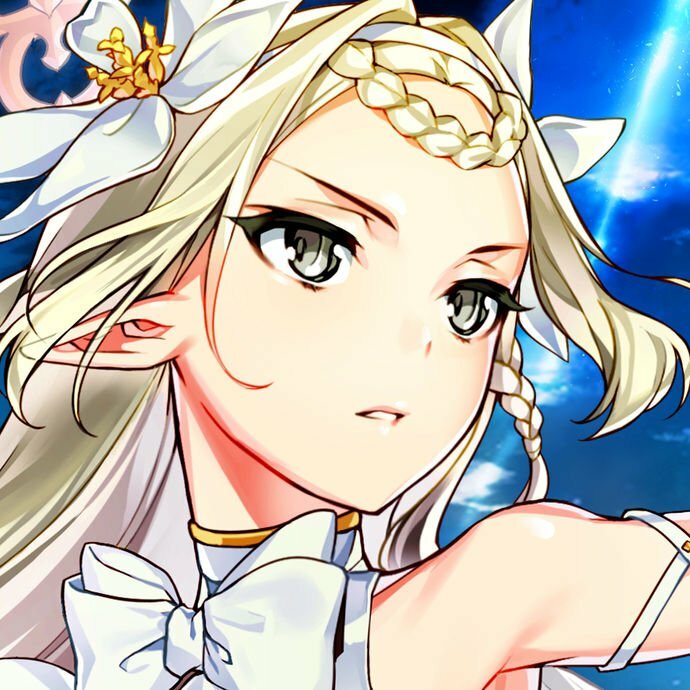 Vaporeon and most Water-type Pokemon are the usual suspects for taking this over-fried Chicken down; however, we here at GamePress should advise you that investing in multiple powerful Golems with double Rock-type movesets will not only aid you in securing the damage bonus (assuming equal team sizes) but will also help you prepare for the oncoming storm that is Zapdos. Enjoy the relative ease of this fight and have fun taking this down with roughly 4 friends before Zapdos shows up and makes Legendary Raids hard again. 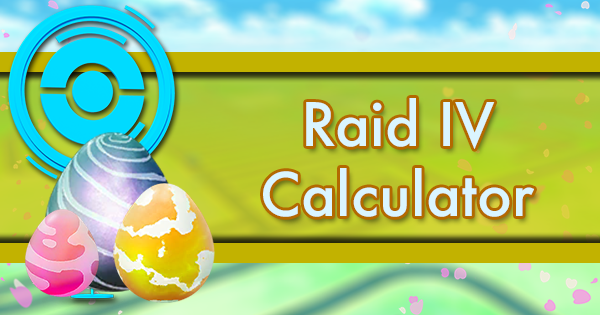 For more information on how to counter Moltres and a more complete list of its counters, please visit our Raid Boss Counters page. Moltres is effectively a Flareon with more bulk. Where Flareon has always been seen as more of a glass cannon-esque Pokemon, Moltres is more solid. As a result, Moltres can more effectively take on Raid Bosses than Flareon and is also more viable as a general DPS option against Pokemon like Snorlax and Blissey. Whether or not to invest stardust and candy into Moltres is up to you, but I’d like to give a small word of caution: both Ho-Oh and Entei are on the horizon. While we don’t know when they’ll be released, both will contest Moltres as the greatest Fire-type DPS. In the current Game Master, Ho-Oh isn’t much of a threat having relatively poor movesets despite its gargantuan CP. Entei has a slightly lower attack stat, but is bulkier, doesn’t have a Flying sub-typing, and has access to Flamethrower (where Moltres is currently limited to single bar charge moves). 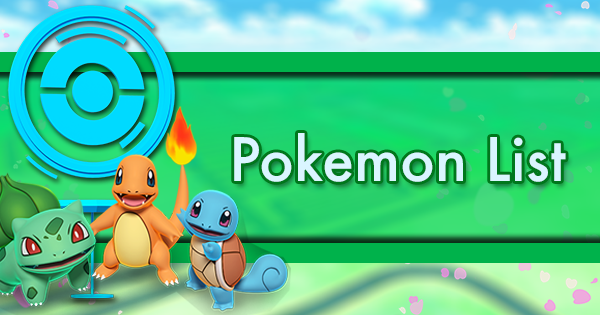 If you’re in a hurry to get a good Fire-type or are stoked about Moltres in general, we at GamePress believe it is a safe investment, despite future competition. There is no shelter from the storm, or at least very little shelter. 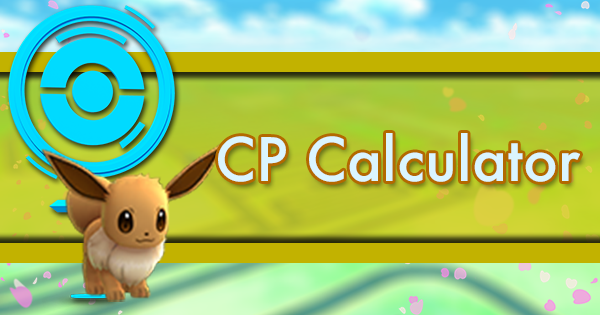 Like Ice-type attacks, Electric-type has some of the best coverage in the game. Unlike Ice-type Pokemon, Electric-types are hampered by only 1 weakness (Ground). Unlike most Electric-types, Zapdos has resistance to Ground-type attacks. We here at GamePress would like to inform you that if you are not prepared to counter Zapdos, you will have your face shoved into the mud by Zapdos; that is of course unless you took our advice and got a solid Golem squad assembled. 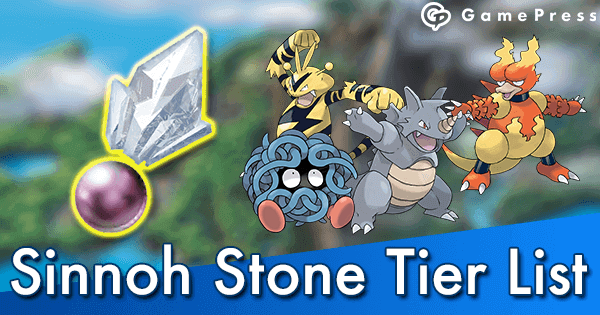 Golem is the premier counter to Zapdos with its Rock Throw movesets and reaches a solid performance plateau around level 30 (more or less depending on your attack IV). If you find yourself lacking in Golems when the storm is upon us, Avalanche Piloswine is a very potent secondary option. If you’re concerned about investing stardust into a high IV Piloswine, we would like to inform you that in Gen 4 (whenever Niantic gets to it) has a very powerful third stage evolution for it named Mamoswine so your investment may pay off in the future. 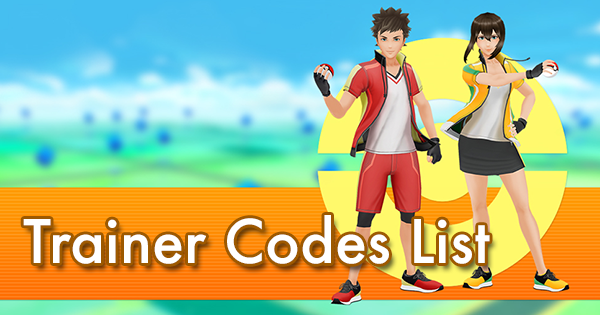 Aside from these two you can also choose to invest in the glassy, high DPS counter Jynx or more well rounded options such as Dragonite and Tyranitar. Additionally, for the Articuno lovers out there, if you powered up your Articuno to level 37 (more or less depending on IVs) it ends up surpassing Dragonite in DPS and survivability and is a very potent alternative option as well! However, it is worth noting that all of these options are vastly inferior to a level 30 Golem in terms of both DPS and survivability. 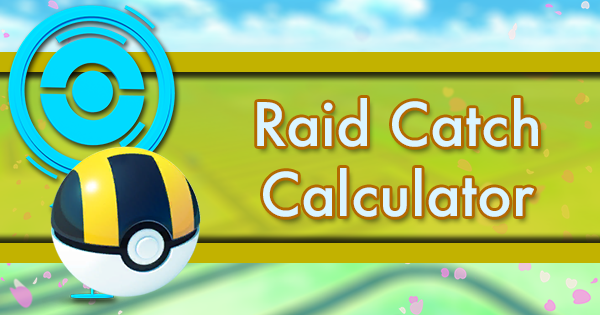 For more information on how to counter Zapdos and a more complete list of its counters, please visit our Raid Boss Counters page. Of course Niantic releases the Legendary Bird that is an optimal counter to the other 3 last. Zapdos is like Jolteon, just better in every single way. With a higher attack stat and more bulk, Zapdos is able to contend with other Pokemon in a way Jolteon could never dream of. As with Moltres and Flareon, this isn’t to say that Jolteon isn’t worthwhile or that you should immediately dump all of your rare candy and stardust into Zapdos, it is just a strictly better option. Also like Moltres, it could be worthwhile to hold out on investing in Zapdos with Raikou feasibly on the horizon, contesting its seat as the GOAT Electric-type DPS. While Zapdos has a higher attack stat, Raikou has generally better moves such as Thunder Shock and Wild Charge. That, and Zapdos’ Flying sub-typing makes it less viable than Raikou against Lapras. 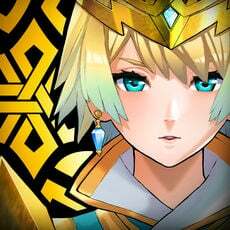 All things considered, we here at GamePress feel Zapdos is a sound investment, despite future competition.